In Our Community – Silent Solutions, Inc.
At Silent Solutions, we strive to make a difference in our community through donations and volunteer work. We participate in service projects throughout the year, especially over the holiday season. Many of our neighbors are vulnerable and at risk of meeting their basic needs. Silent Solutions annually participates in a Shoe Boxes for the Homeless drive. The shoe boxes are personal care packages filled with basic need items such as toothbrushes, toothpaste, band-aids, soap, lotion, lip balm, socks and other necessary items. This year, we contributed in 25 complete shoe boxes and 10 partial shoe boxes. 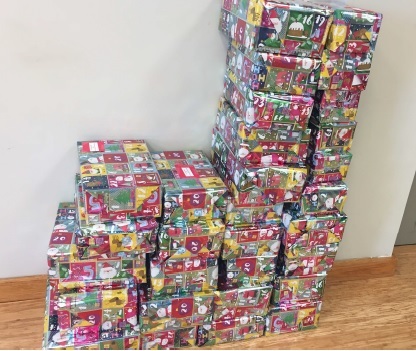 The shoe boxes were assembled, wrapped with a card, and delivered to the Arlington Street People’s Network. The overall program delivered more than 235 shoe boxes this year. This season, the team at SSI contributed to Me & You’s winter projects. The local nonprofit focuses on providing basic needs to low-income families and those without a home, as well as making a difference in the lives of kids in our city by giving them access to experiences they wouldn’t otherwise have access to. 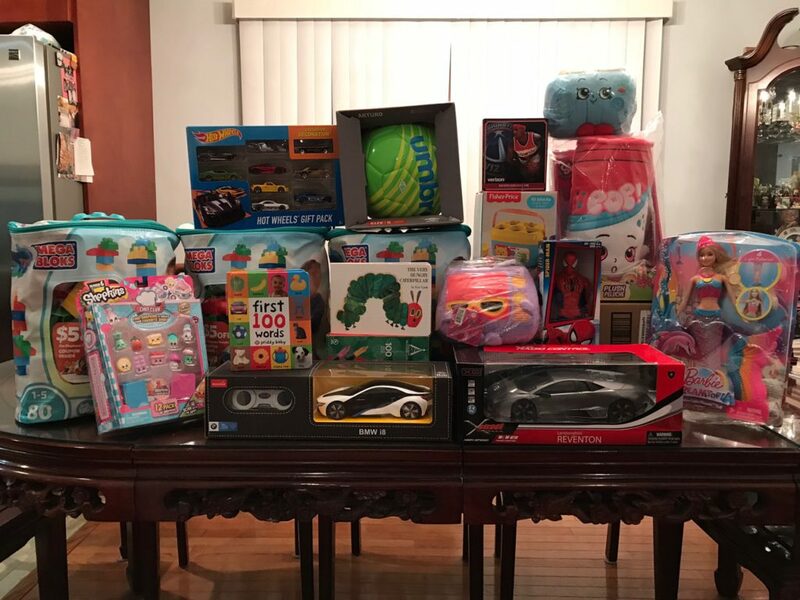 Twenty-five packages were filled with full-sized items for families at Forest Oak Middle School in Montgomery County, Maryland. These families are a part of Linkages to Learning, a program that helps students and families that fall under the low-income bracket. 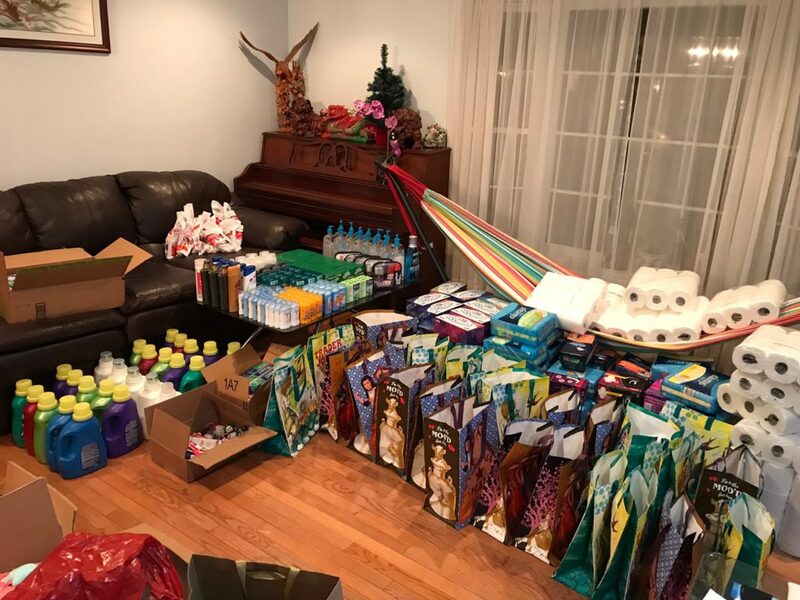 The packages were filled with laundry detergent, toilet paper, toothpaste, toothbrushes, soap and shampoo. The program also adopted 15 kids for Christmas, and provided middle school students with deodorant and sanitary pads. In the new year, Me & You will be out on the streets of our city, giving out warm meals and winter gear, and in March, they’ll be taking 50 kids to a Washington Wizards game, and providing an 8th grade class with their class t-shirts.